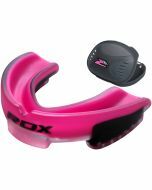 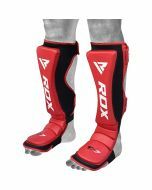 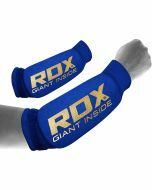 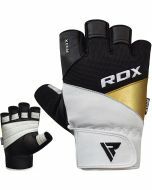 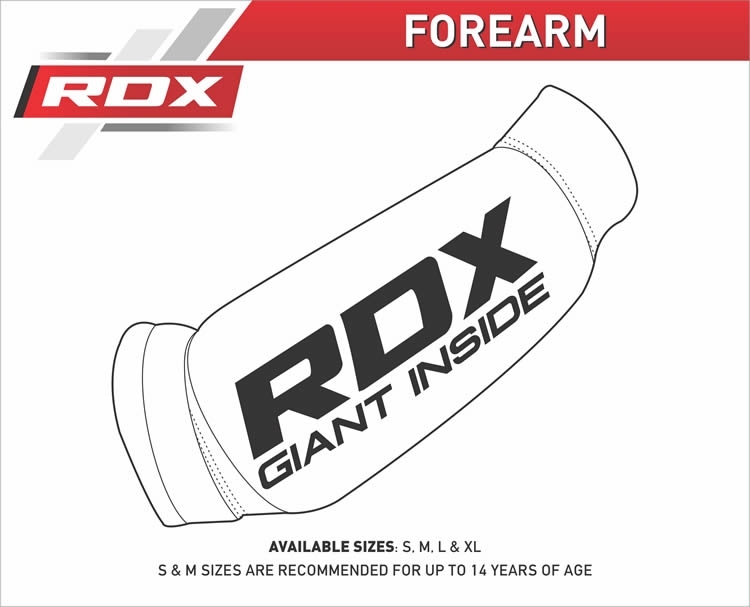 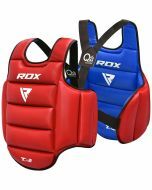 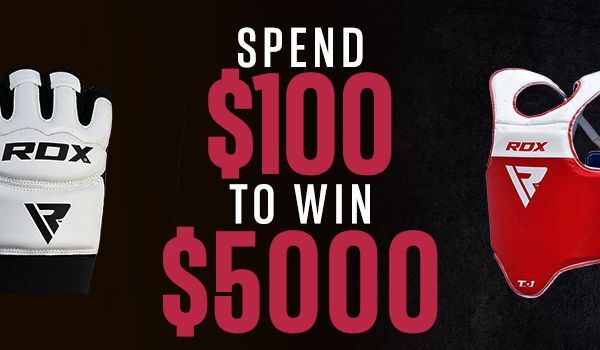 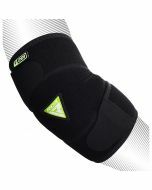 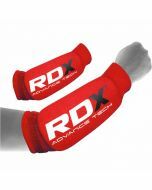 An awesome forearm guard for MMA, boxing and combat sport training. 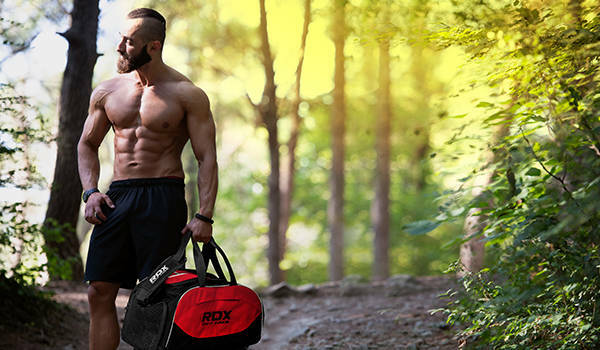 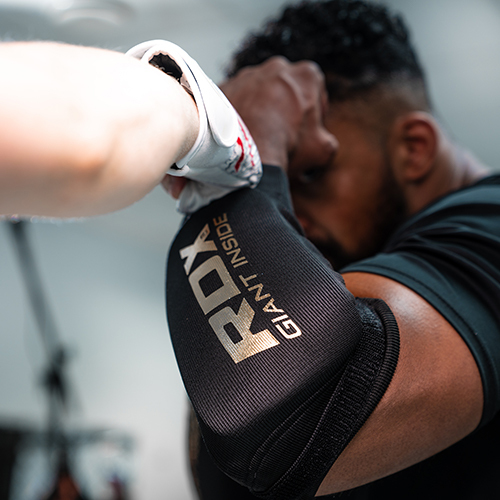 Designed to give you complete protection and a no fear approach in the gym. 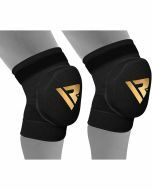 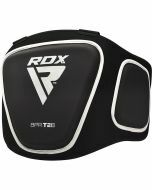 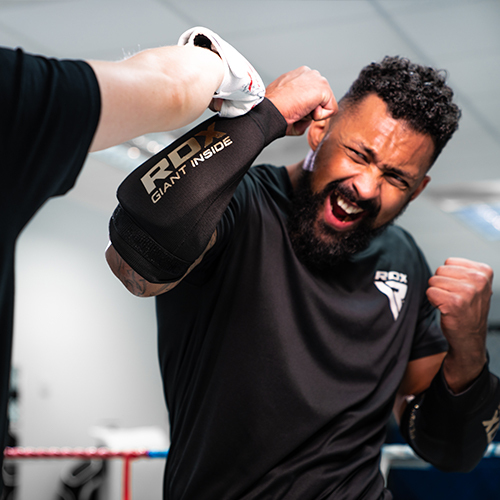 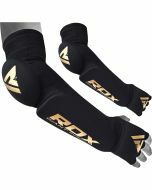 The shock absorbent padding will shield your forearm like nothing else can, the moisture wicking tech will keep you free from sweat build up mid-fight, and the contoured silhouette will ensure outstanding comfort and performance. 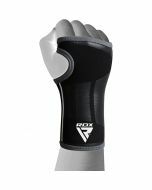 And made from a shape retaining, highly flexible material, this forearm brace will always return to its original form, wash after wash! 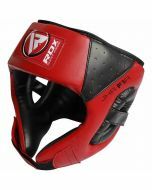 The ultimate training armour for novices with a super easy hook & loop closure.